Appreciate a well-groomed landscape? Whether you’re a professional landscaper tackling tough brush, or a homeowner touching up the backyard. 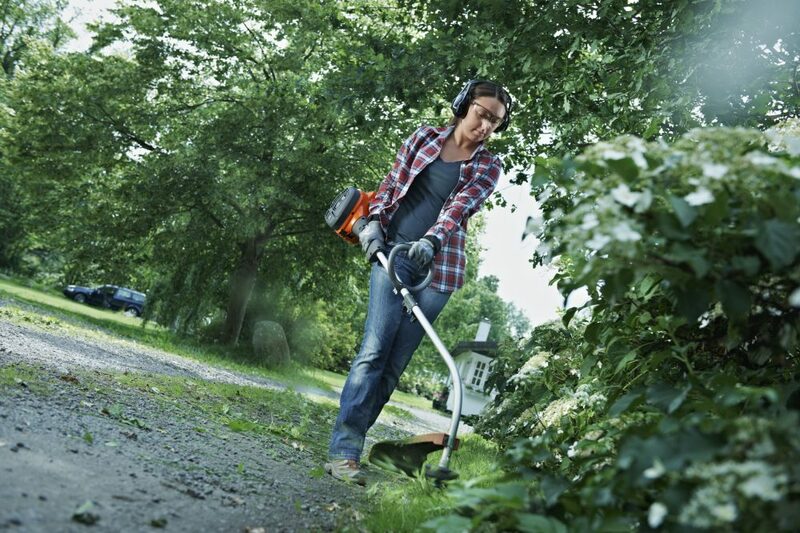 We stock the major brands of domestic and commercial Trimmers. Click on a logo below to browse Trimmers by brand.